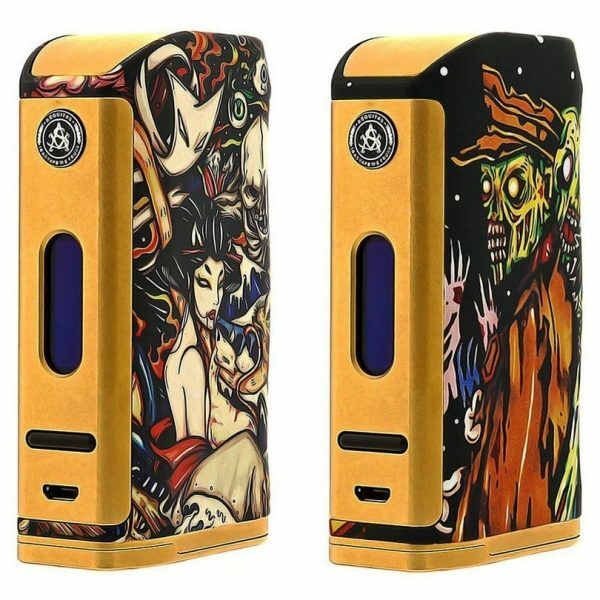 The Asvape Michael VO200 200W TC Box Mod is a joint collaboration between Asvape and VO Tech to create a phenomenal chassis design with an advanced American VO200W Chipset, Despite its stunning graphic design, the mod features VO Tech’s powerful 200W chipset with a multitude of modes including the new Variable Power Control Mode to suit your vaping style. 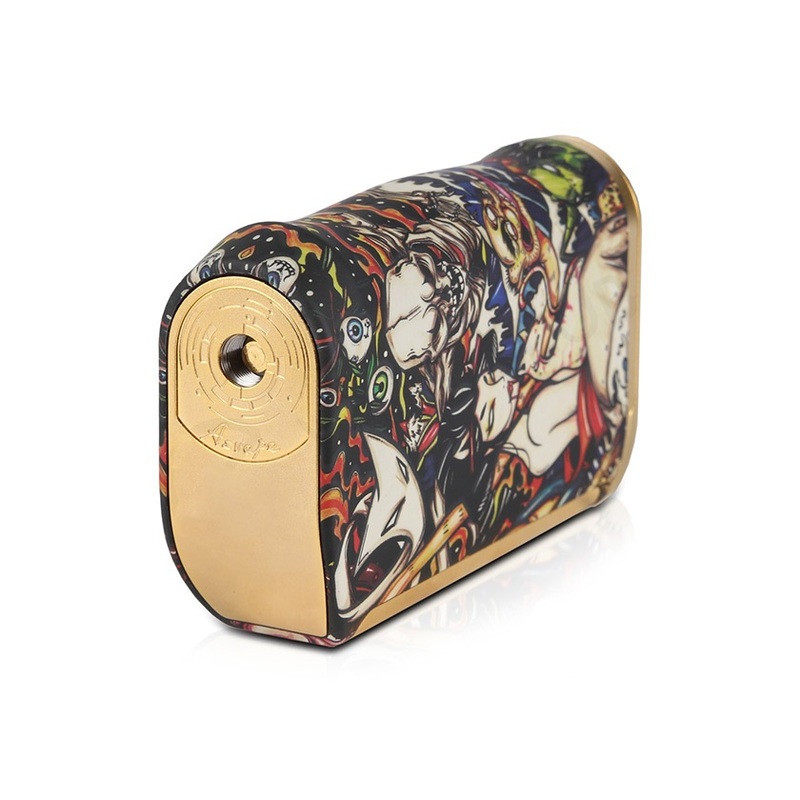 Personalise your experience further through the new customisable logo. 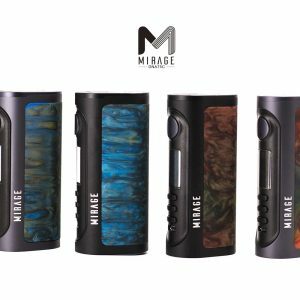 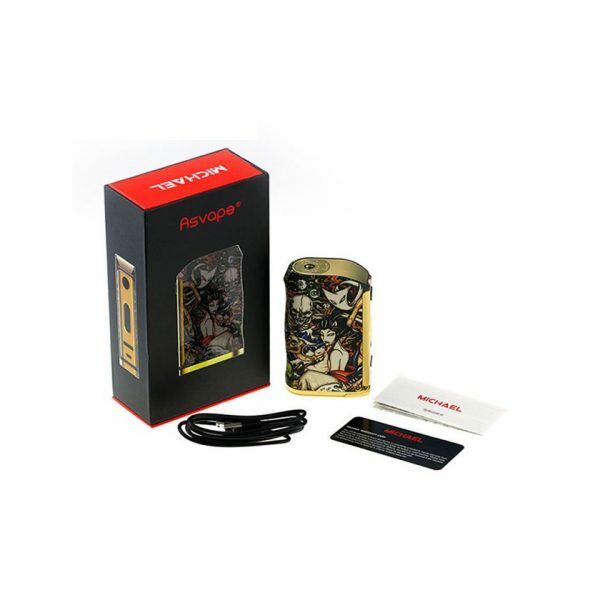 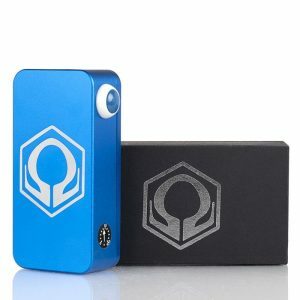 The Asvape Michael 200W Box Mod is a luxurious, yet functional Mod. 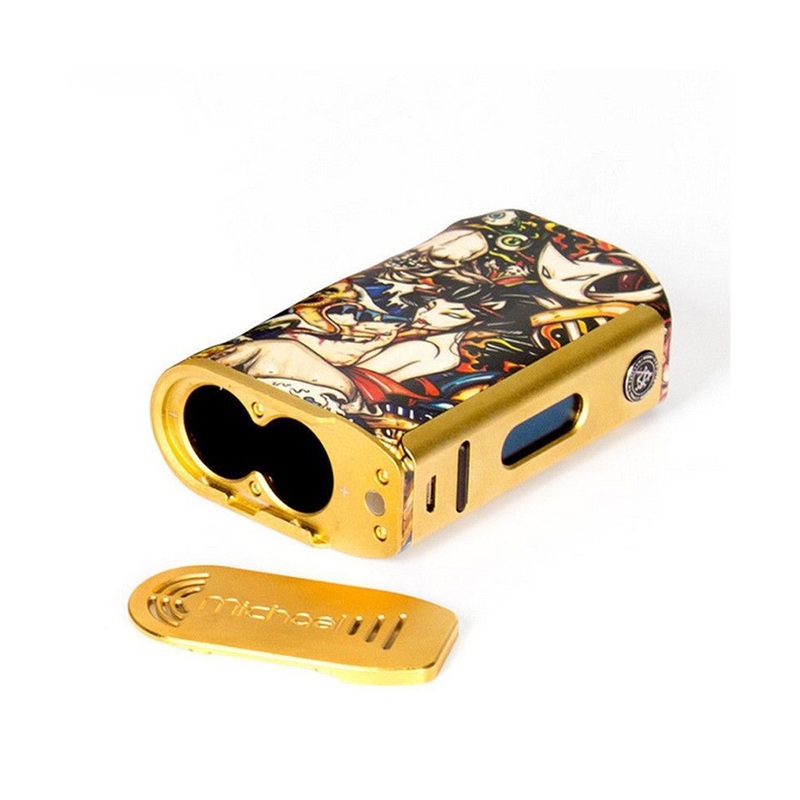 VO200 chipset, real wattage, firing without delay, 200W 2x 18650 balance charge, VPC model.